James is a contributor at Ultiworld Disc Golf. He played Ultimate from 2000-2015 for the Amherst HS Hurricanes, UMass ZooDisc, New Noise, Capitol Punishment, and Dark or Light. Now he plays disc golf for Team Wick (4x NETC champs) out of Wickham Park in Manchester, CT. One time he hit a tournament ace on camera. Despite that, he has not quit his day job as a high school teacher. Send questions and comments to bress.james@gmail.com. 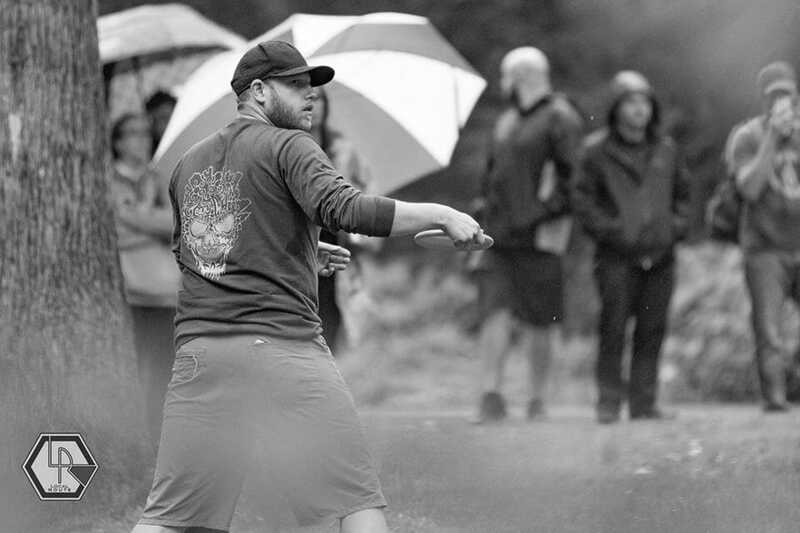 See what tournaments he’s playing at his PDGA player page #84048.